If you have a small business and want to get on the first page of a Google search quickly then you should consider advertising with Google Pay-per-click (PPC) Ads, otherwise known as Adwords listings. Before doing so, I suggest that you learn how to improve your quality score, because doing so will allow you to be more effective and save money. This article discusses the importance of having a good quality score before launching an Adwords or PPC campaign. 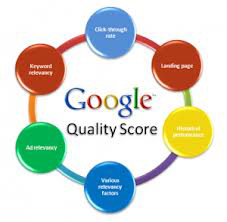 The next article will discuss how to improve your Google quality score. Why Is Your Google Quality Score Important? It’s an important metric as Google uses your quality score to determine the position of your ads in a search as well as the cost-per-click of your placement. 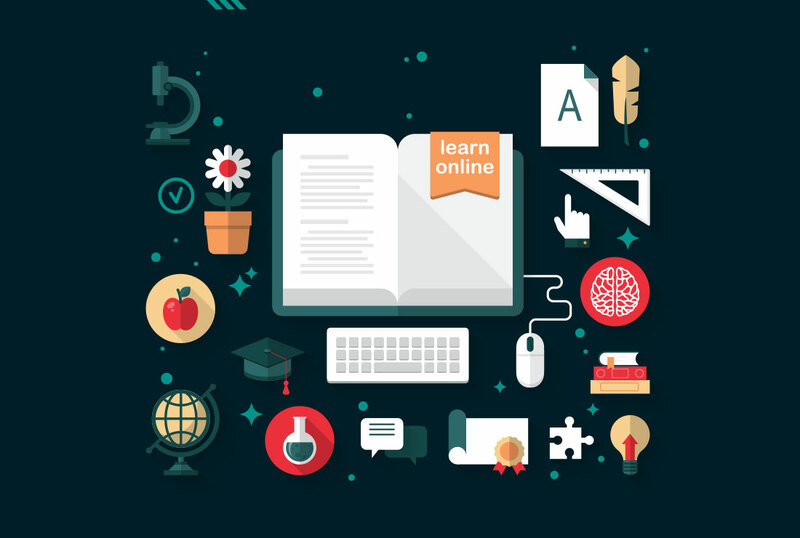 Generally a higher quality score can lower your cost-per-click and trigger your Ads to appear in a higher position, so we recommend that you learn what influences your score and how to improve it. 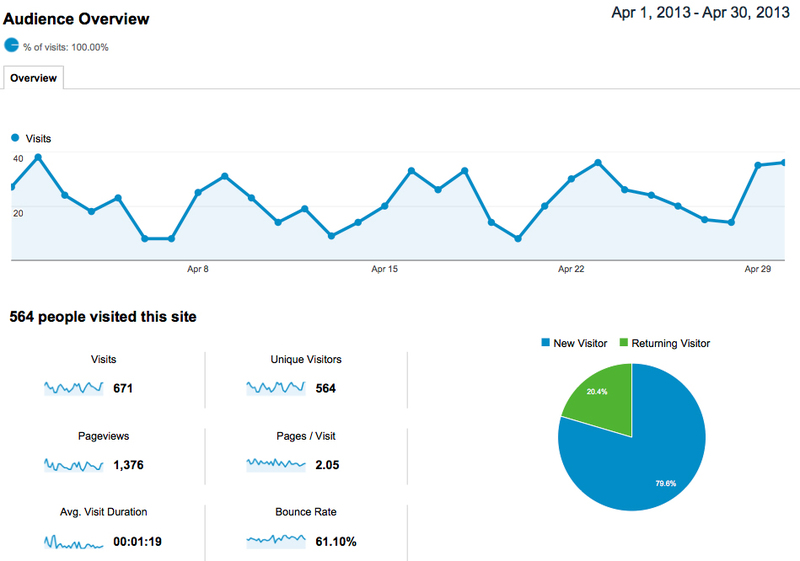 Typically, we have observed that the click-through rate of your ad/keyword combination is the most important factor. Additionally, the quality of your landing page is also very important as it contributes to your initial quality score, which can impact your search position as well as your future click-through rate. How Can I Tell If The Ads Are Working? You can also glean more detailed advertising campaign information from a Google analytics account which I recommend you set up prior to launching your Adwords campaign. Clearly, you do not want to just start an Adwords campaign without setting the campaign up correctly from the beginning, because not only will this be less effective and more costly, but it will also negatively affect your future campaigns because you will be paying more per click. 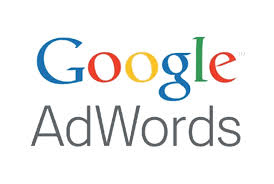 If you’d like help with planning your next Adwords or PPC campaign just give us a call at 781-325-8186.